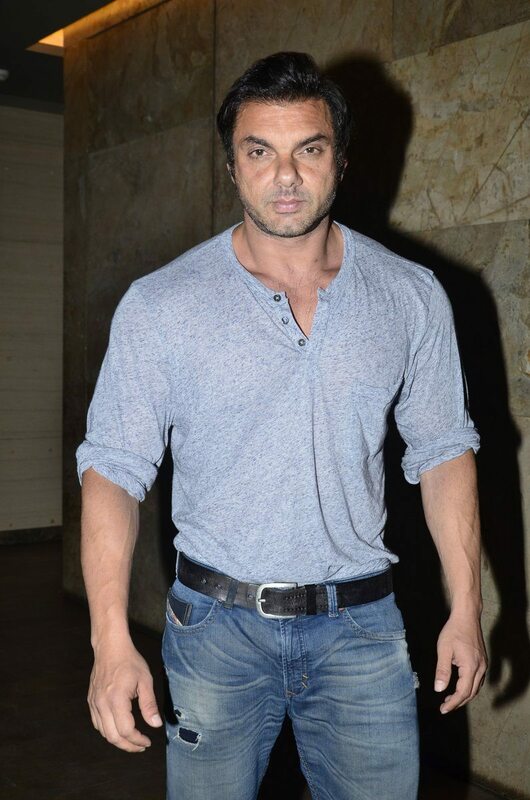 Sohail Khan at HSKD special screening. 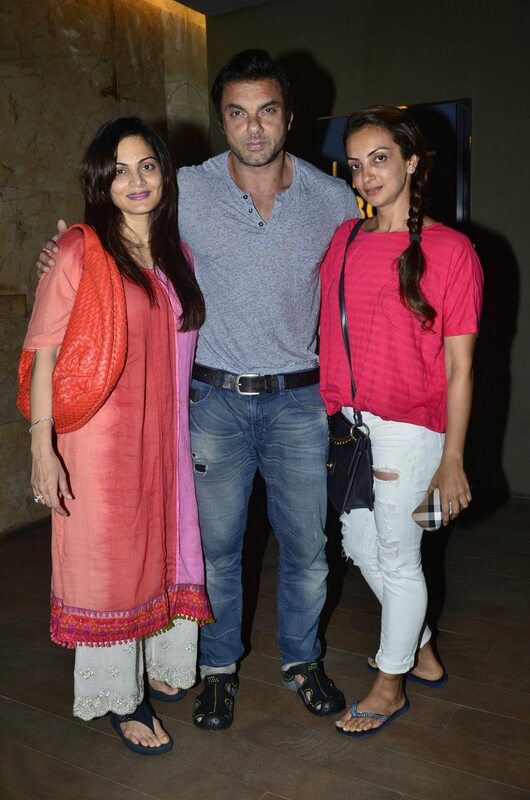 Bollywood actor turned producer Sohail Khan attended a special screening of the movie ‘Humpty Sharma Ki Dulhaniya’ along with Seema and Salma Khan at Lightbox in Mumbai on July 10, 2014. 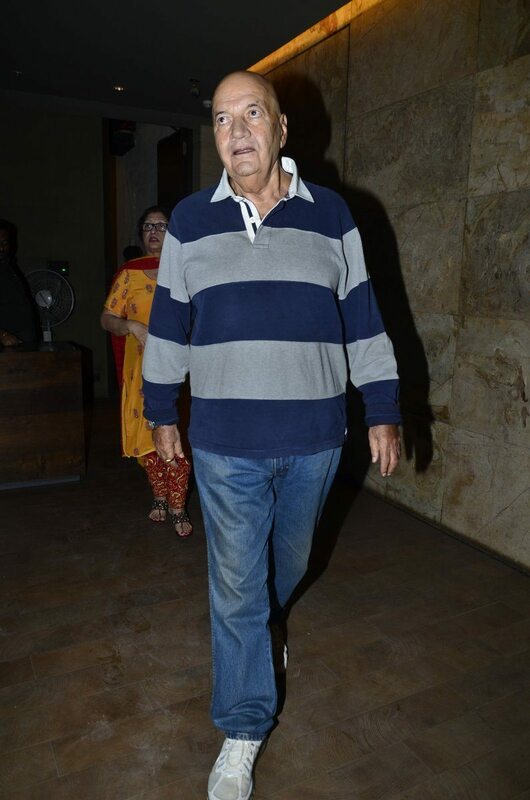 The special screening was also attended by veteran actor Prem Chopra. 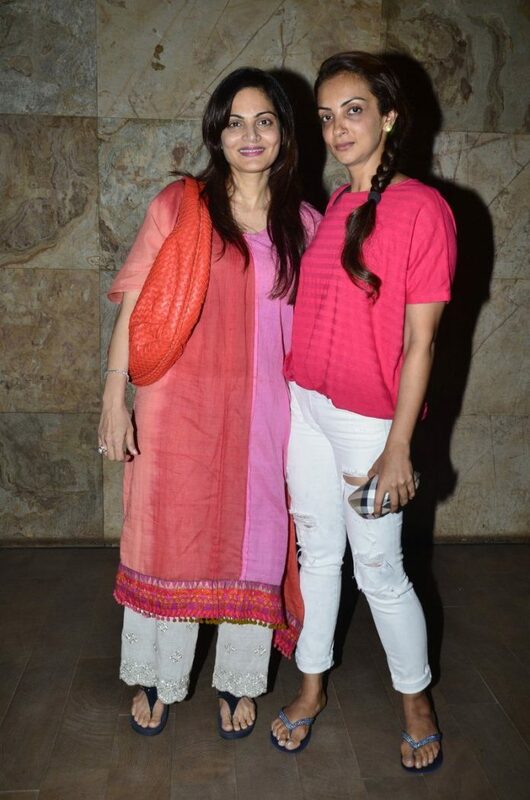 The movie has hit the theatres on July 11, 2014 and is a romantic comedy flick starring Alia Bhatt and Varun Dhawan. 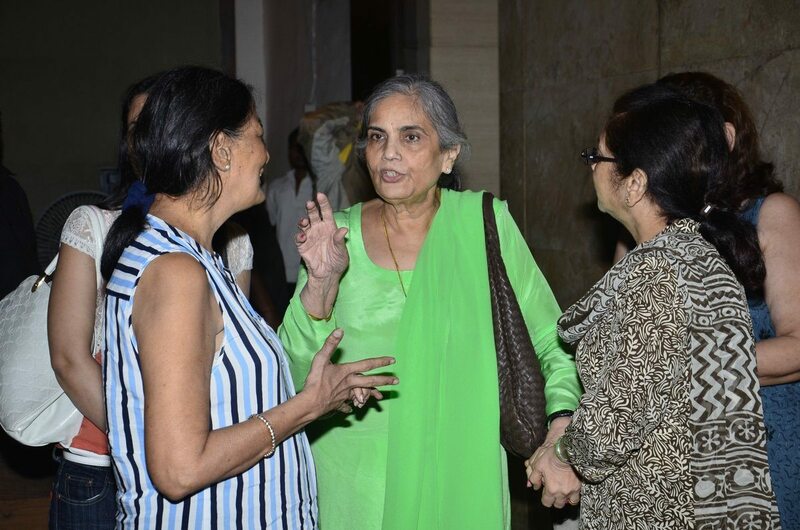 Reports so far say that the movie has got a good opening at the box office. Audiences were keen on watching Alia and Varun’s on screen chemistry as the two are considered Bollywood’s cutest on-screen pair.